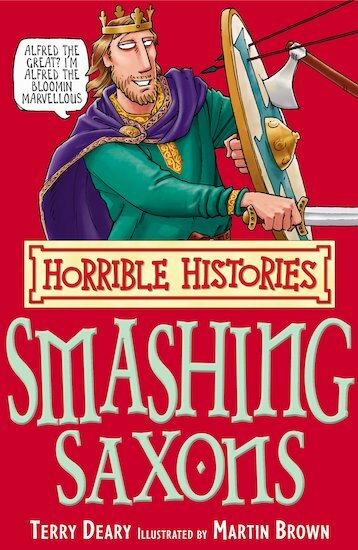 So read all about the savage Saxons. It’s smashing fun! we learnt about the saxons and i wanted to learn more. Terry Deary has an uncanny way of showing the history but in a fun, enjoyable way. as i told you im reading them right now! !